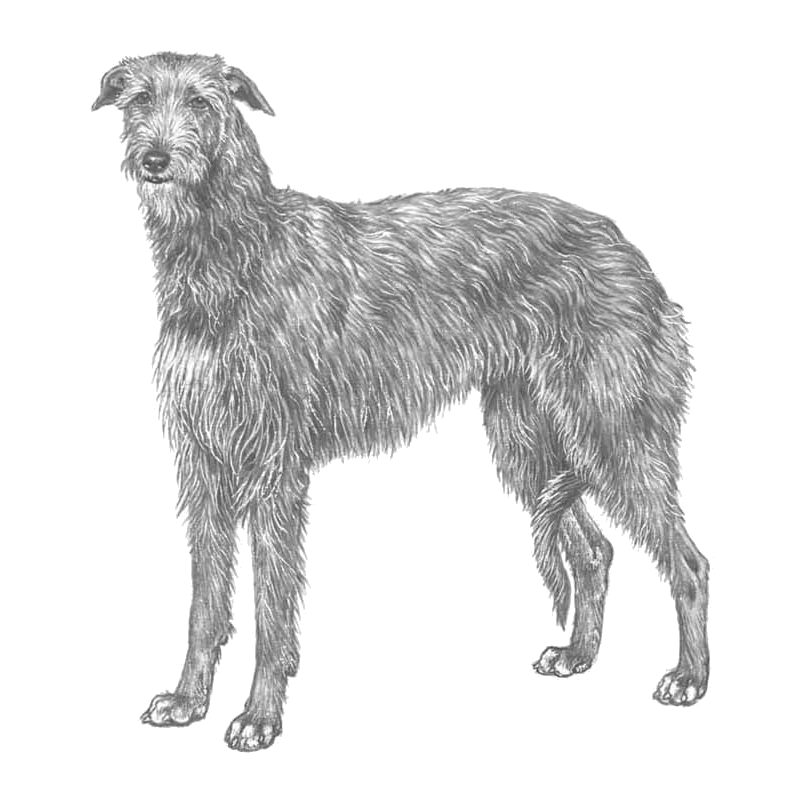 Large rough coated dogs of greyhound type have been known in Scotland for at least 500 years. Early in its history the breed was called the Scottish Wolfdog but as the wolf population began to disappear it was developed as a deer coursing breed. View more videos on AKC's YouTube Channel. This breed has information on Veterinary Care events.